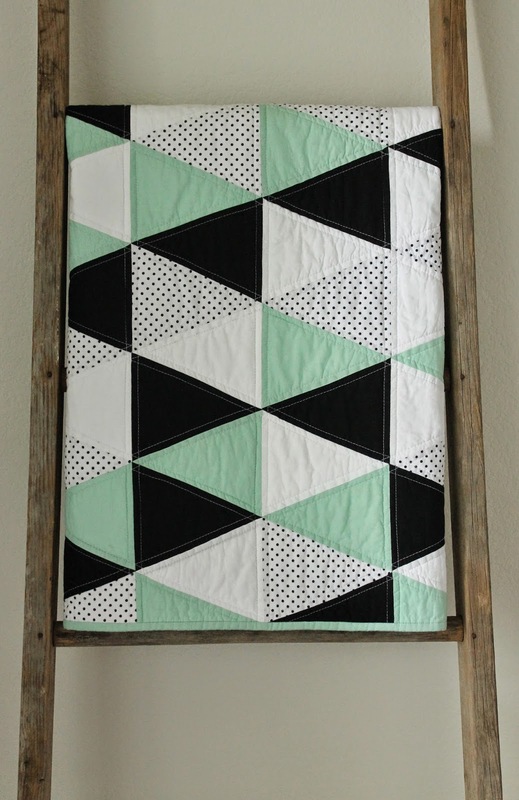 craftyblossom: mint and licorice :: a baby quilt. 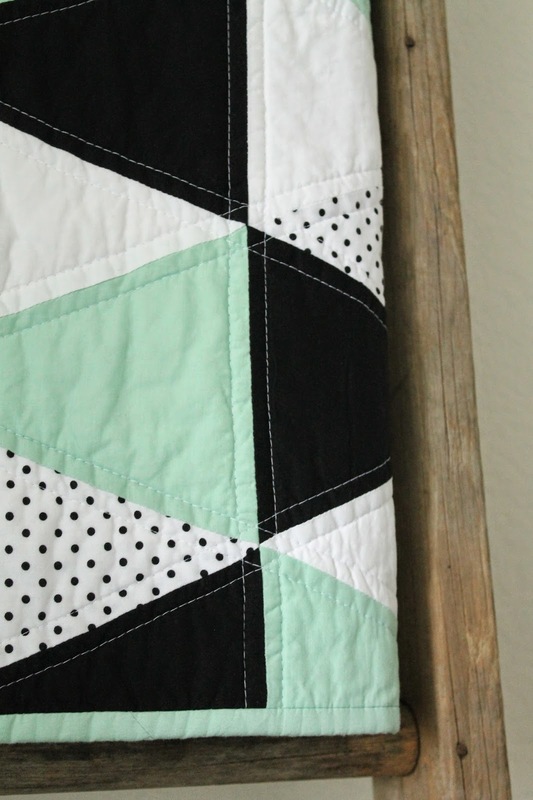 mint and licorice :: a baby quilt. No pattern. No rules. A custom quilt made with Michael Miller Cotton Couture solids : mint, black, white. The dot is Michael Miller Petit Point in Onyx, which is sadly, becoming a chore to find. These fabrics are simply scrumptious, they piece and quilt just like butter. If you haven't used them..I suggest you give it a shot. I promise it'll be worth it. As always, thanks for stopping by! Very nice color combination. Makes me think of the 50s. Wow, beautiful colors and quilt! I am hoping to try that soft fabric sometime. I agree Cotton Couture is butter :) Love the mint and neutrals. And I love the ladder you photograph everything on. I've been looking for one at estate sales, but they are actually rather difficult to find haha. Miss seeing your quilts!! Hope nothing is wrong!! Just wondering what kind of quilt ruler you used to make this quilt? 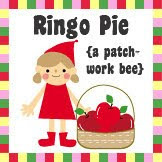 It's amazing!!! Just beautiful! Loving this. Beautiful work.